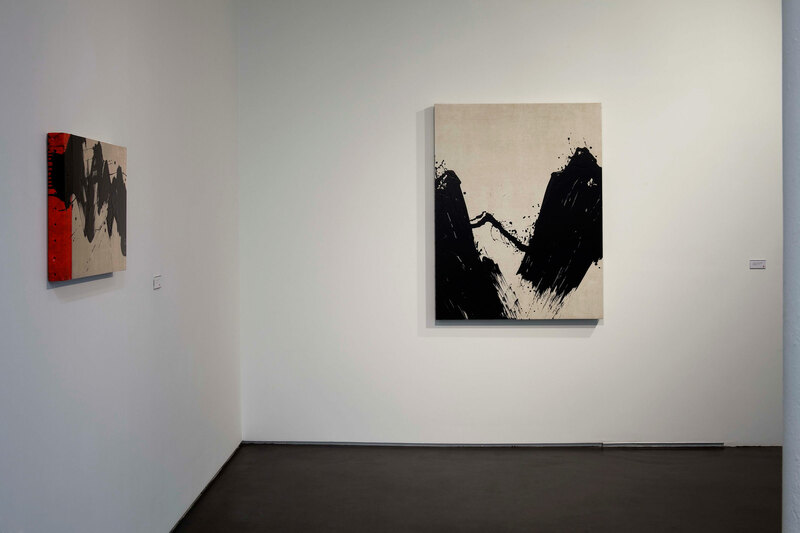 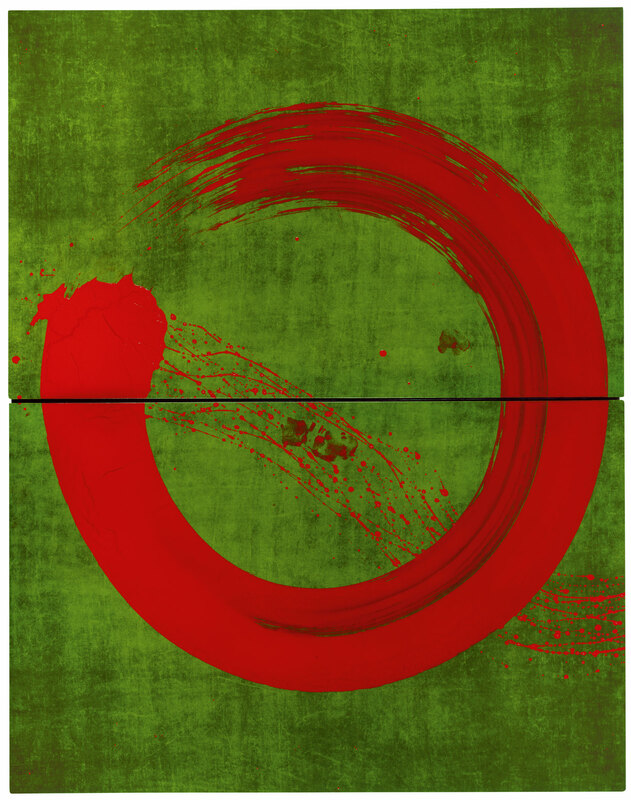 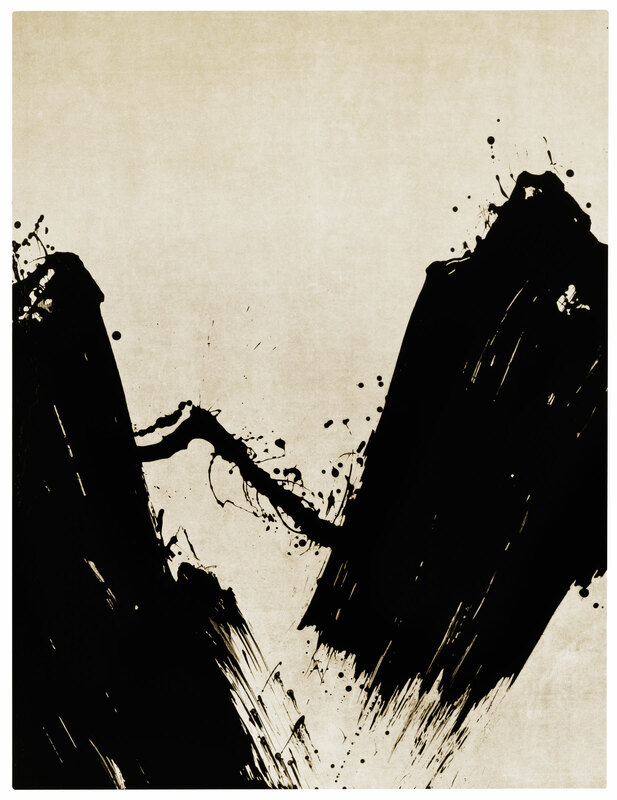 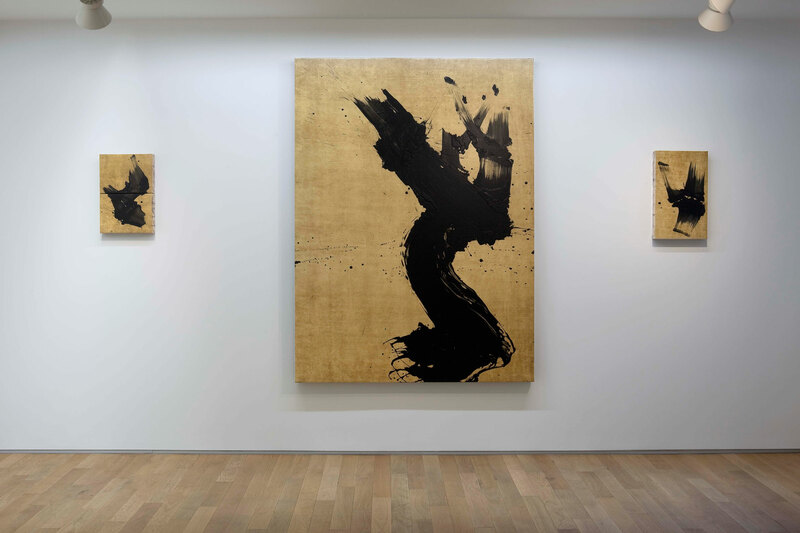 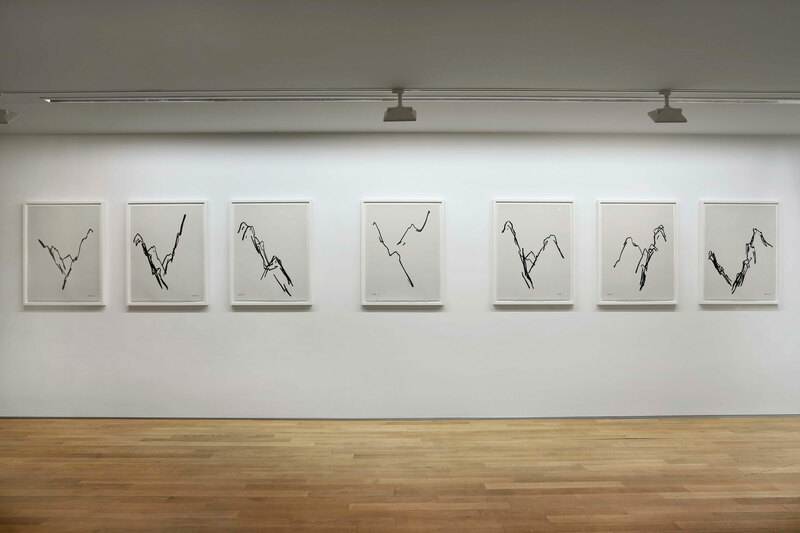 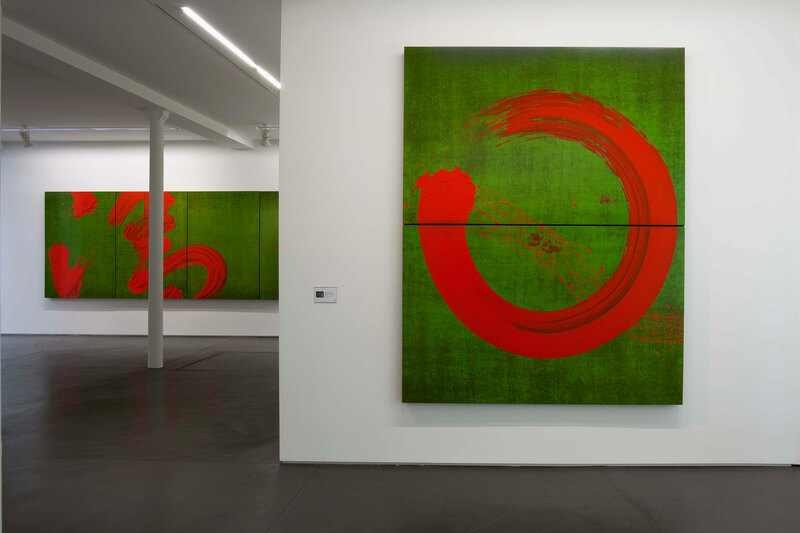 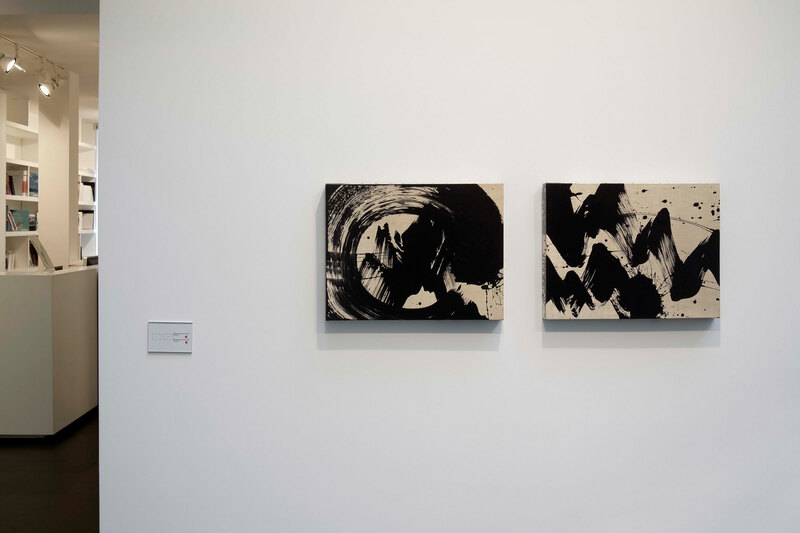 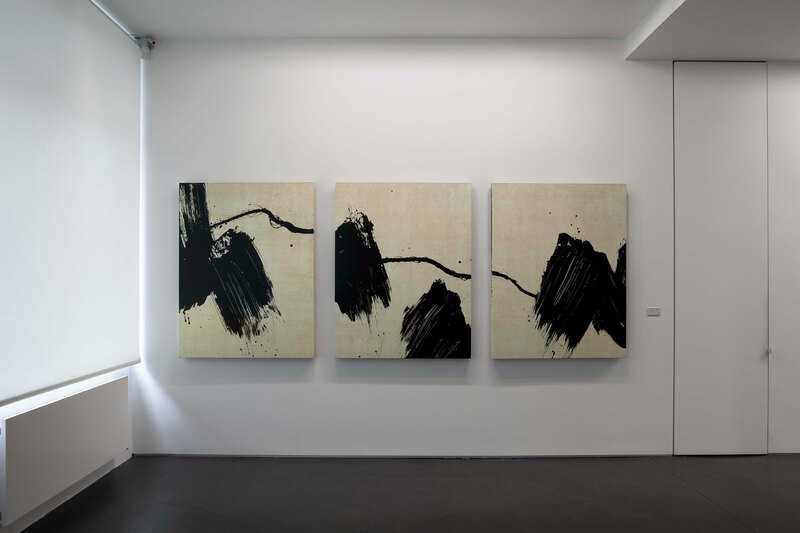 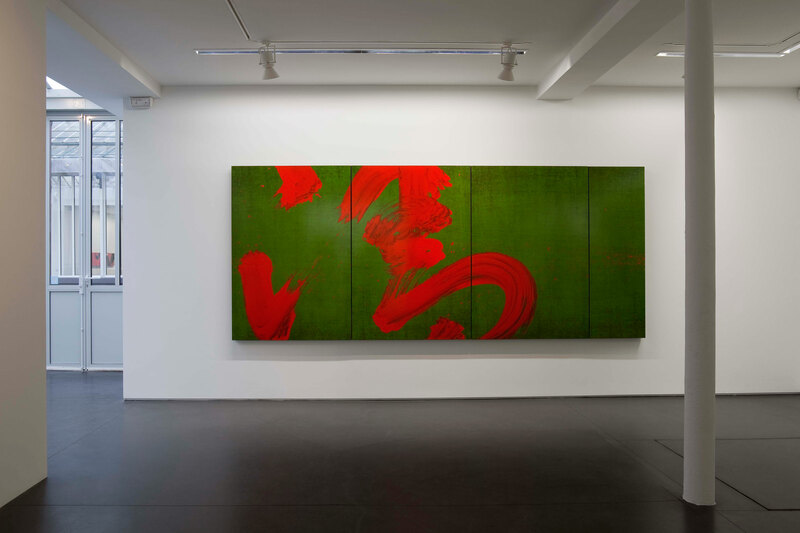 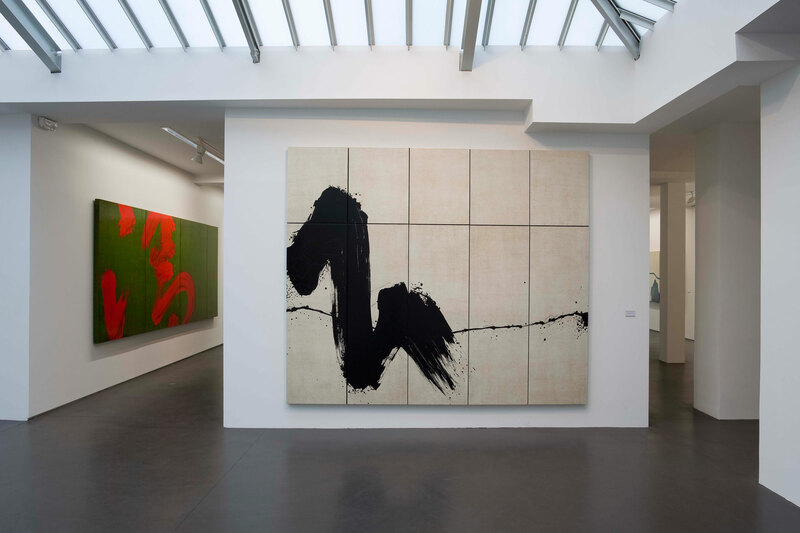 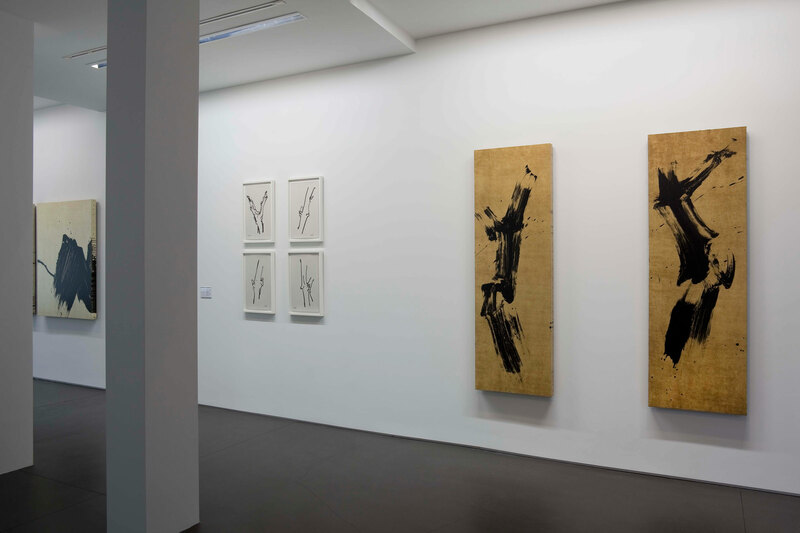 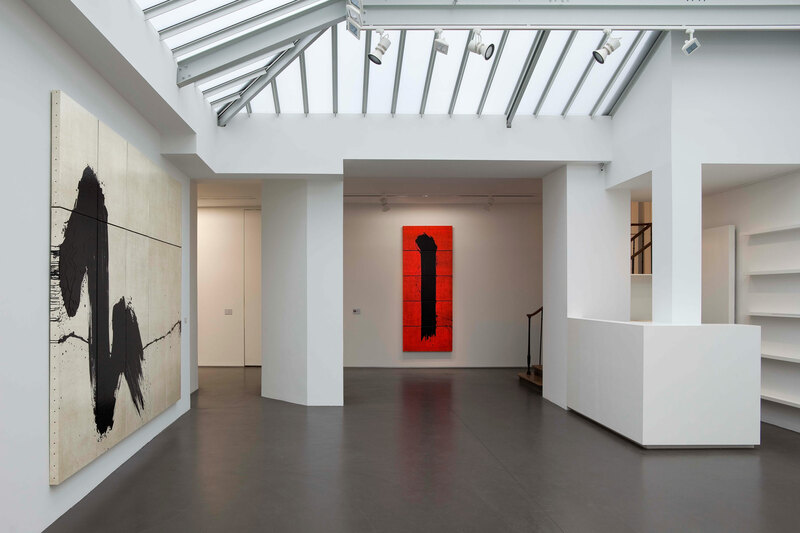 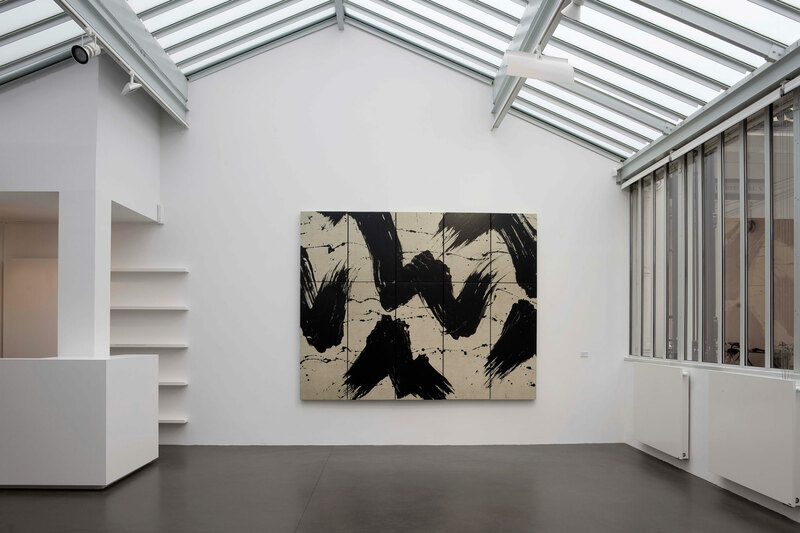 The exhibition, entitled Painting and presented at the Gallery Jaeger Bucher, features some forty new works by the French artist Fabienne Verdier. 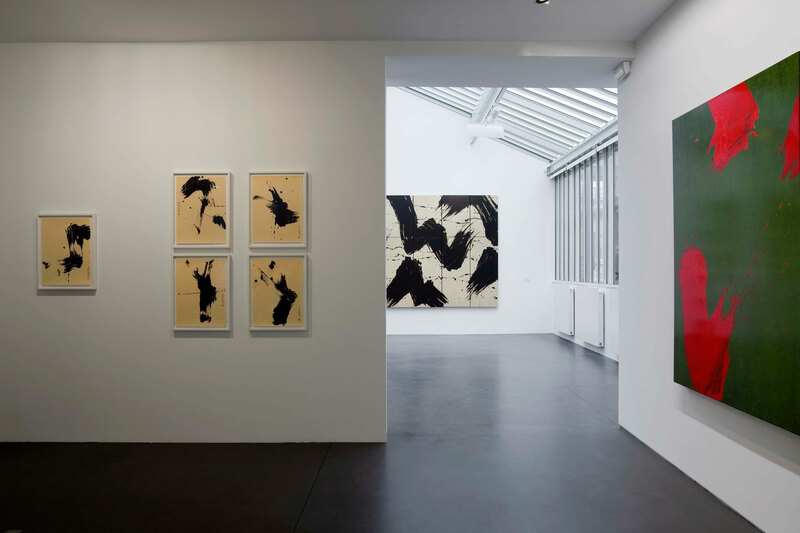 For this show, the artist has conceived a reflection on three themes — Ligne espace-temps (lines space-time), Arborescence (branching) and Incandescence (tribute to Flemish Masters). 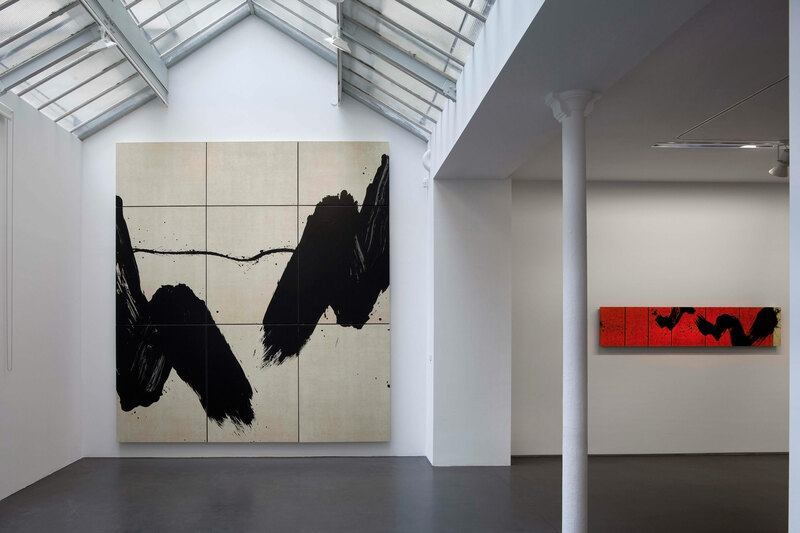 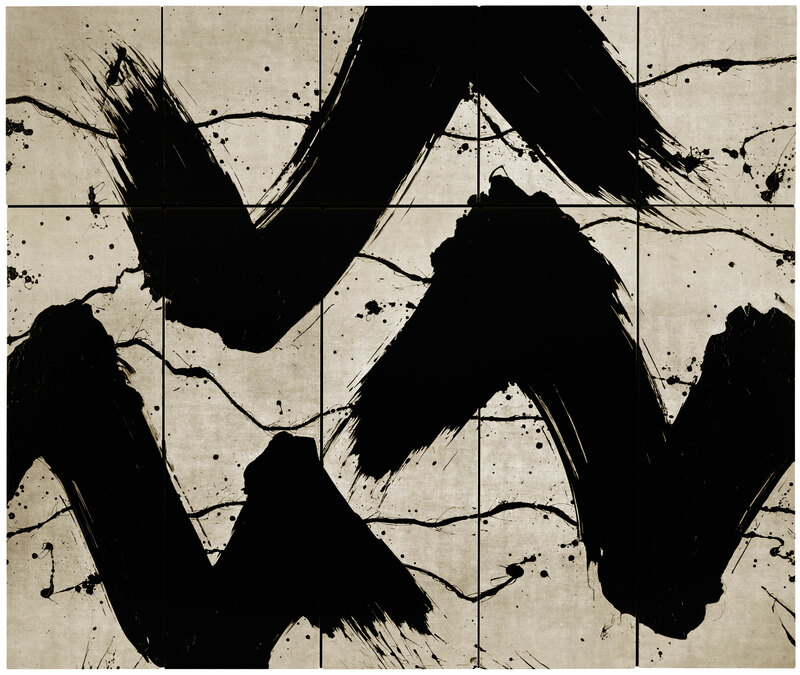 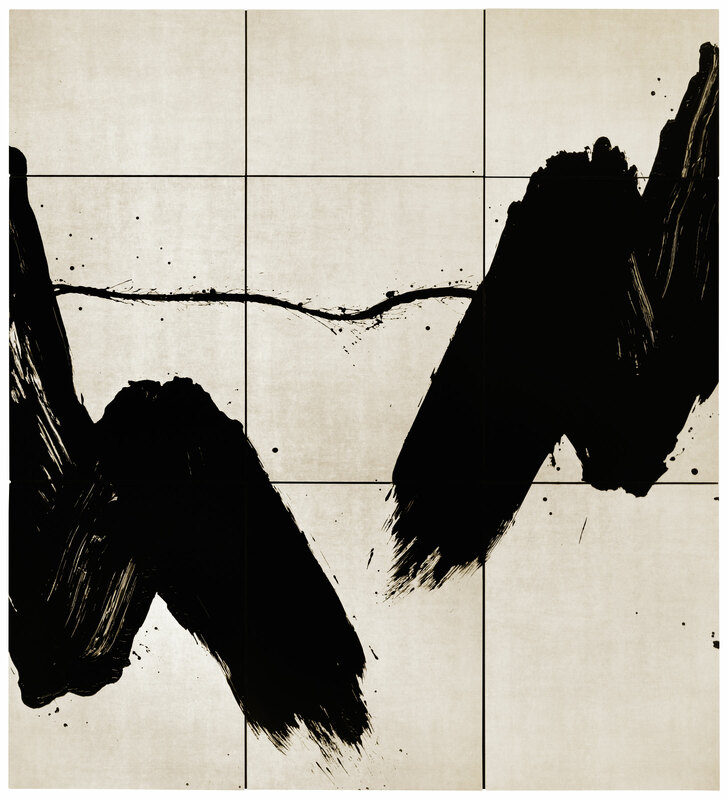 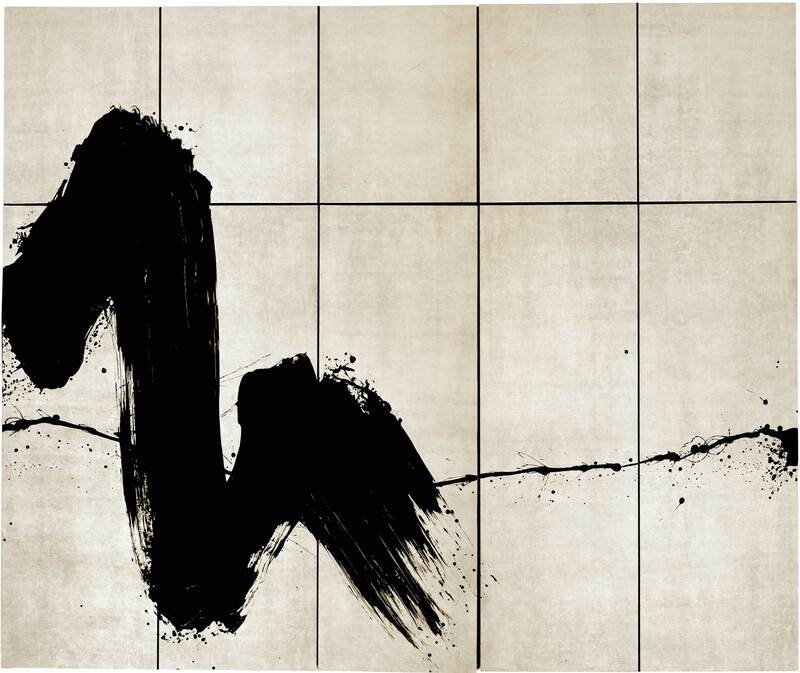 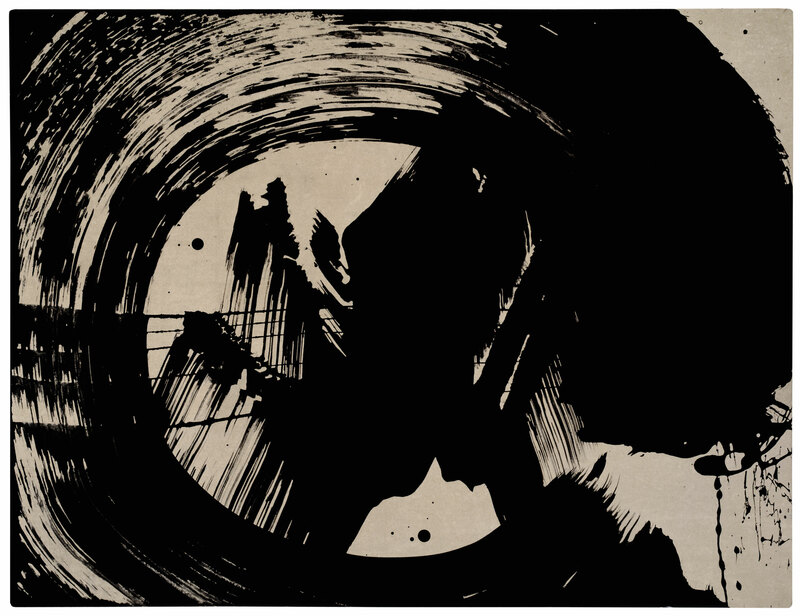 Fabienne Verdier’s painting is continuous with the experiments of the American abstract artists — Tobey, Kline, Still, Pollock or De Koonning —, and carries on the work of artists who have explored the line, such as Matisse, Michaux or Degottex… Each of these canvases is imbued with a subtle balance from which emanates a constancy: the quest for the simple. 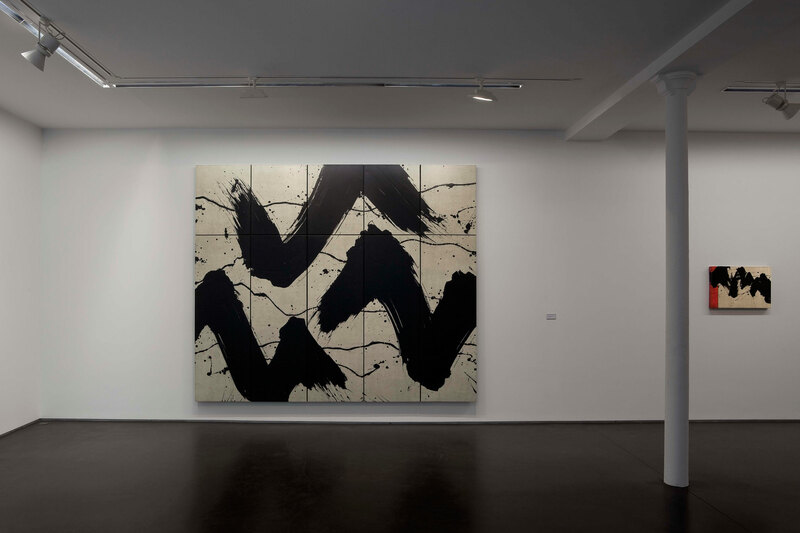 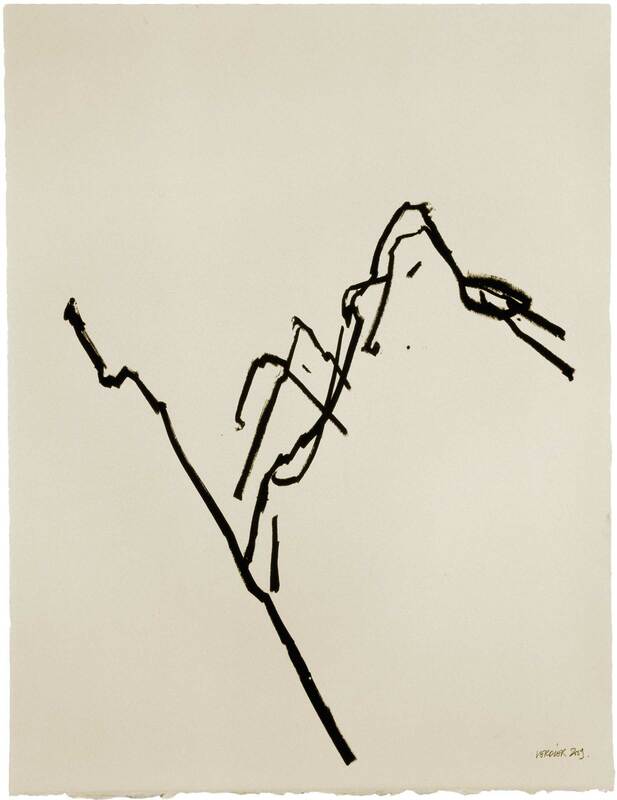 The form is spontaneous, emergent, expansive, unfinished… and in its ink reveals the enigma of its mineralization.